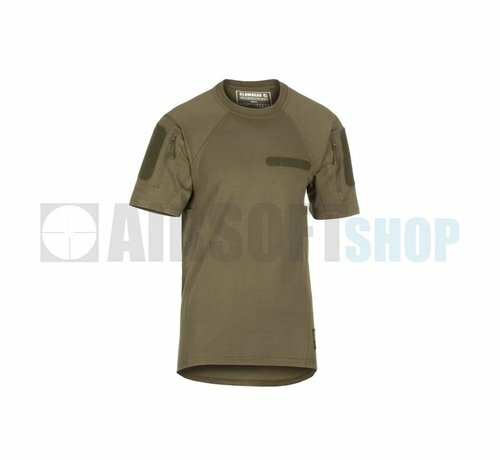 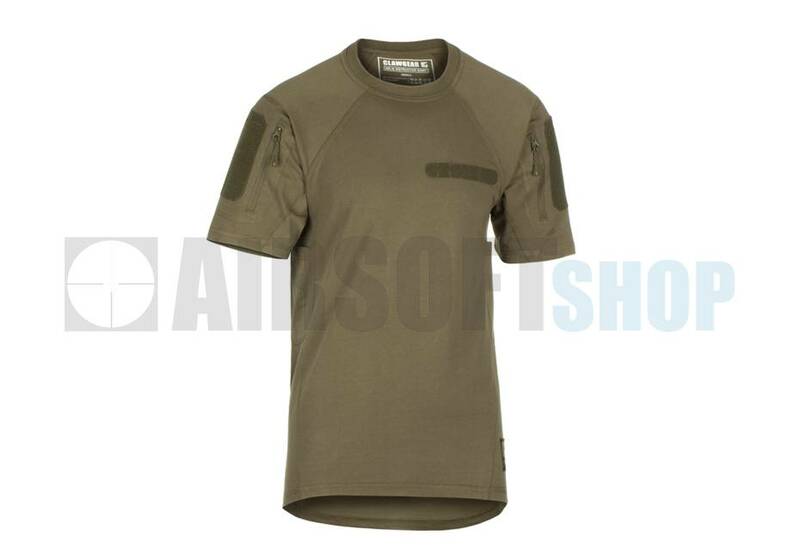 Claw Gear MK.II Instructor Shirt (RAL7013). 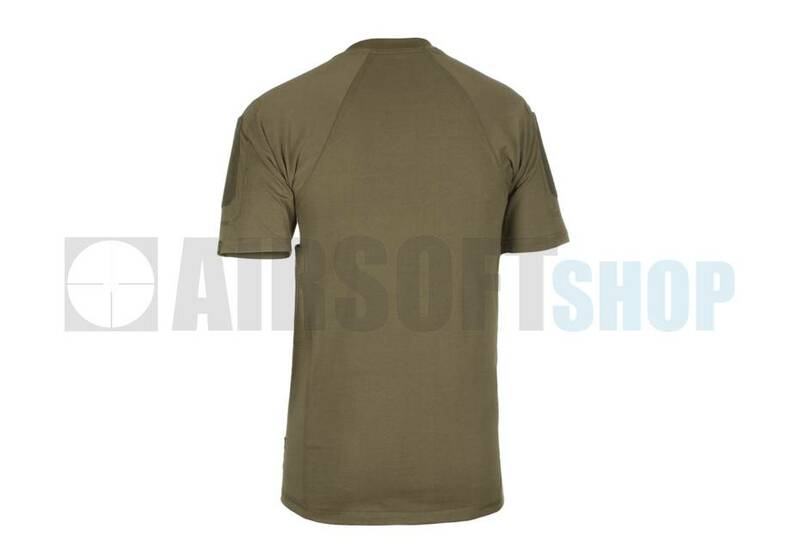 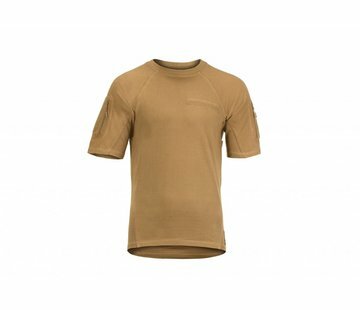 The Instructor Shirt has been developed for use at shooting ranges and training facilities. 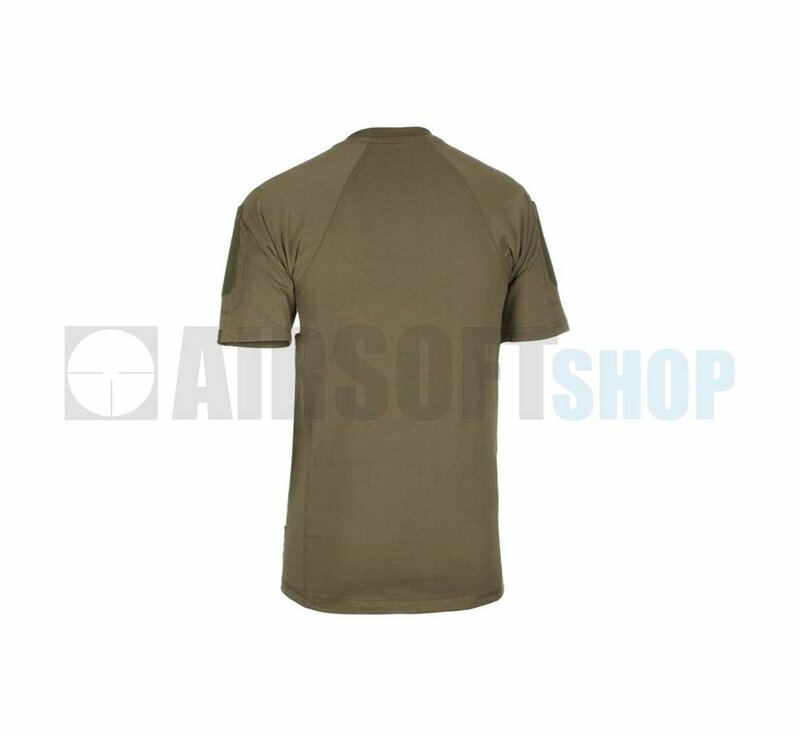 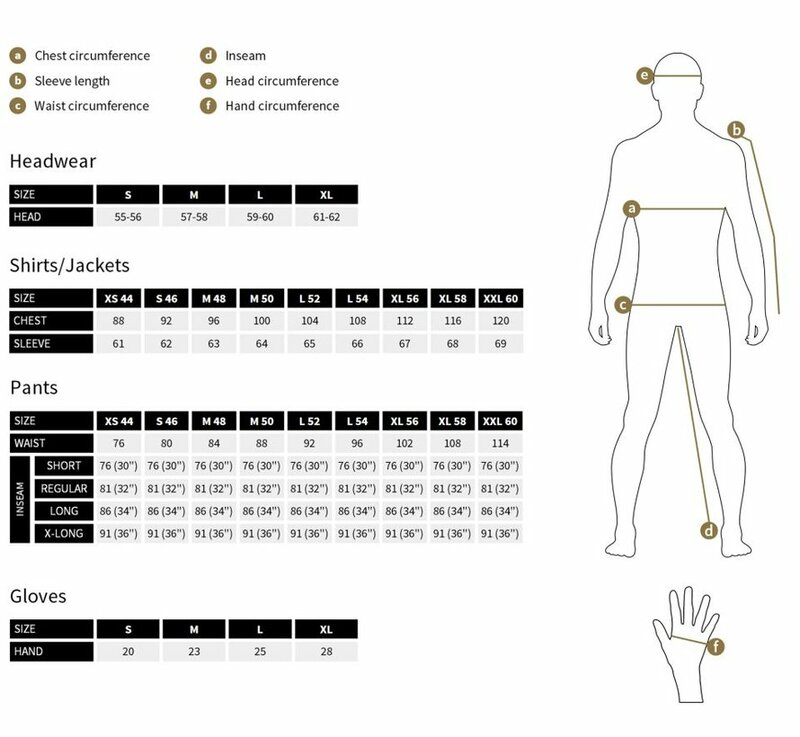 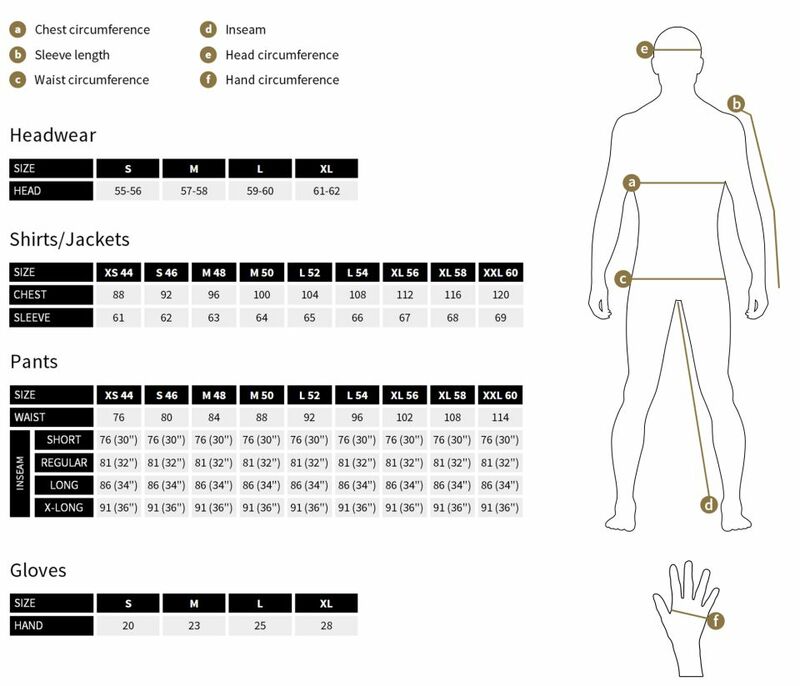 We designed this unique shirt to fulfil requirements of comfort and utilarian configuration. 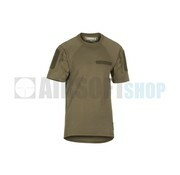 The Instructor Shirt is exceptionally versatile in its capacities. 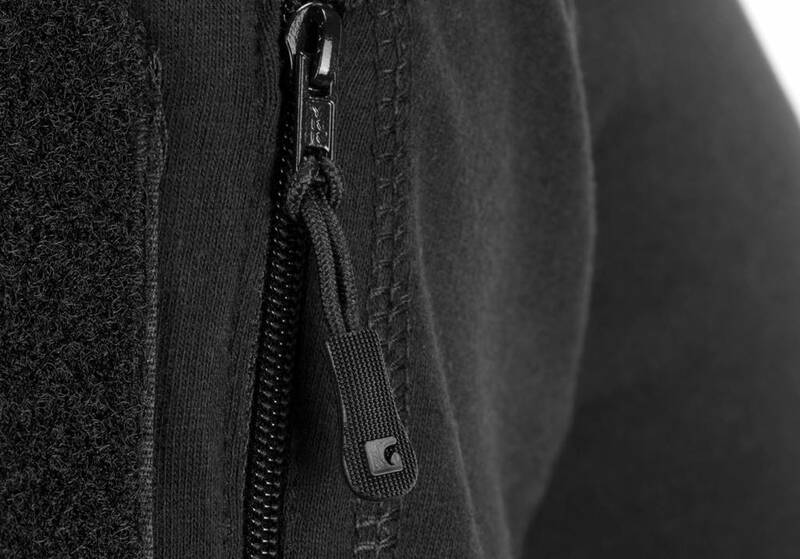 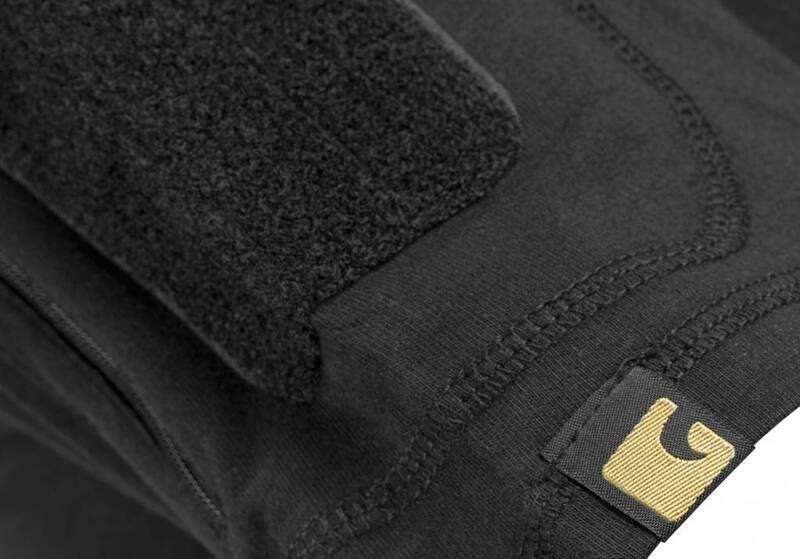 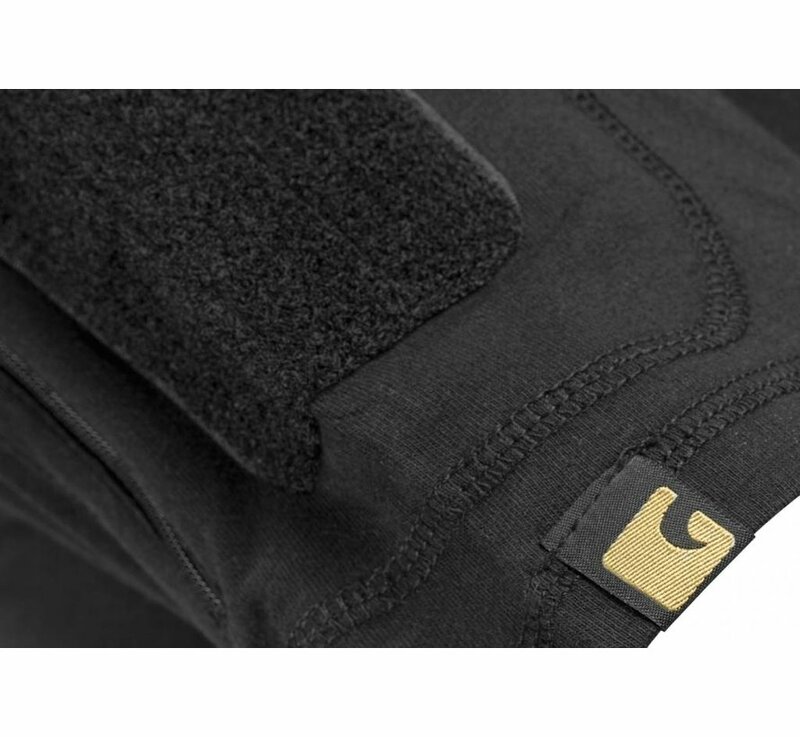 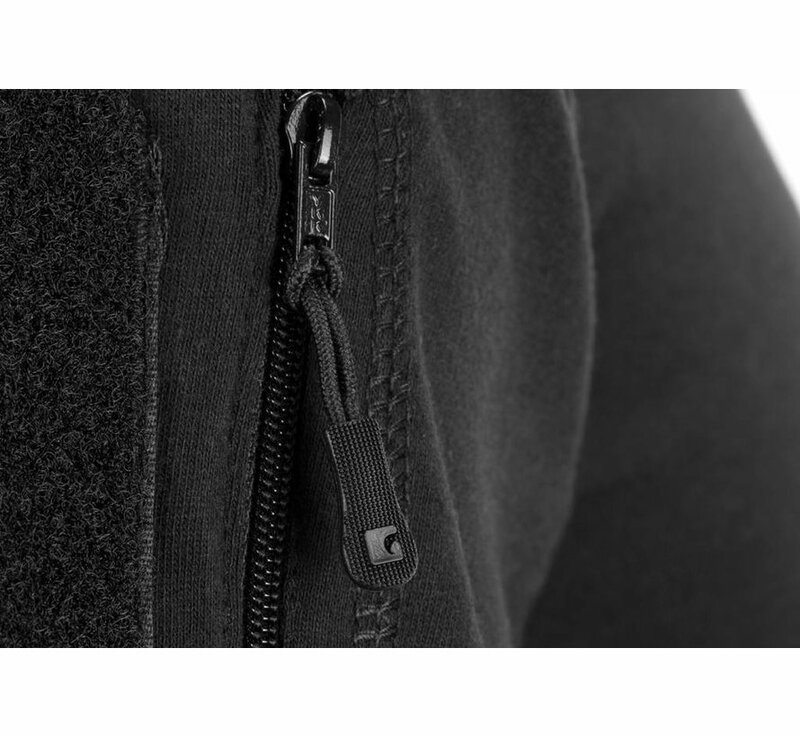 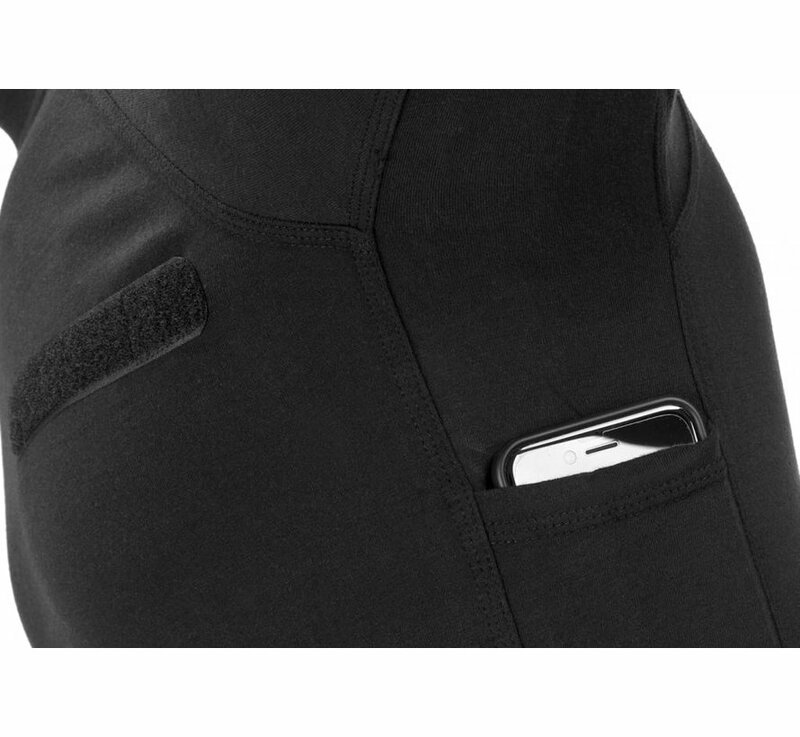 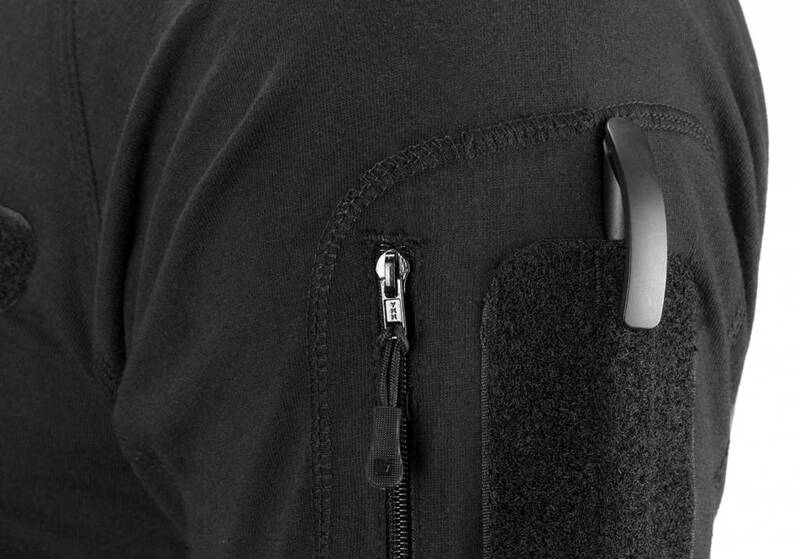 It features velcro mounting points and zip pockets on both sleeves. 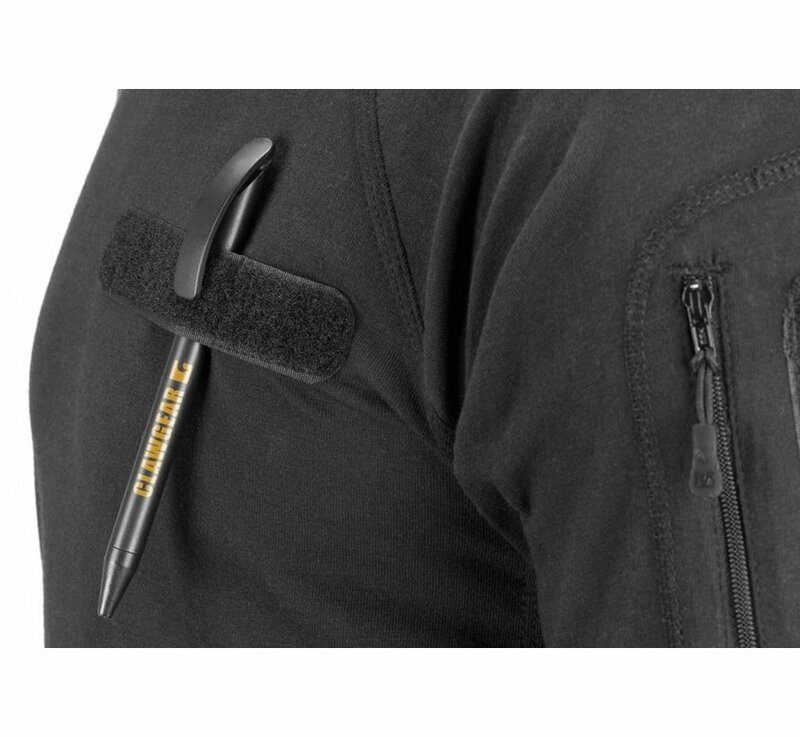 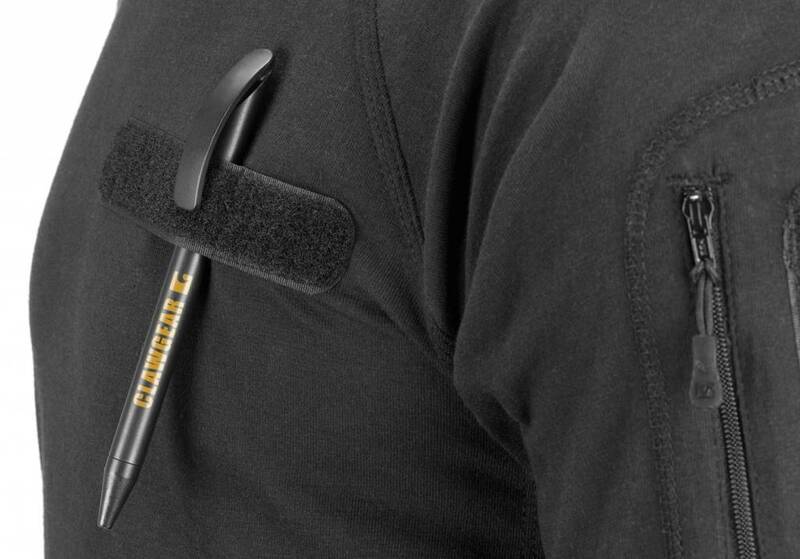 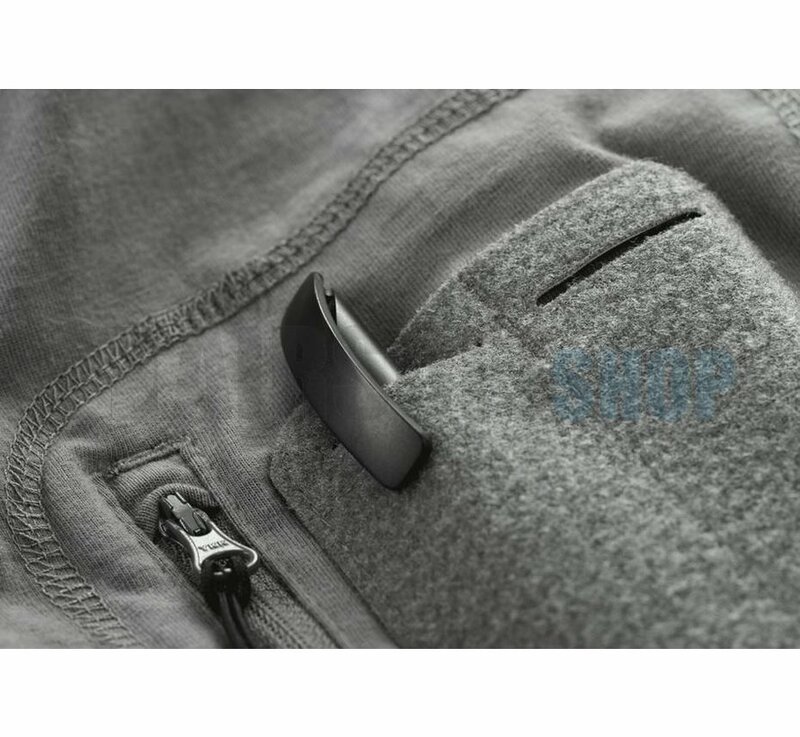 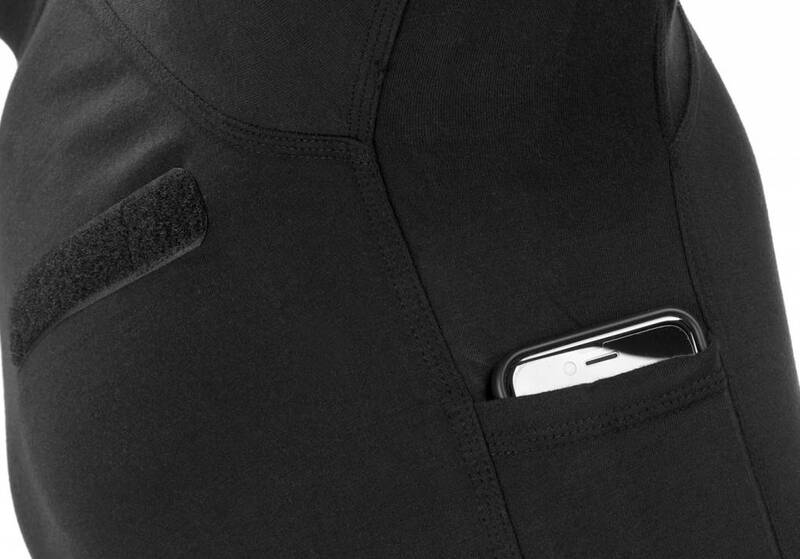 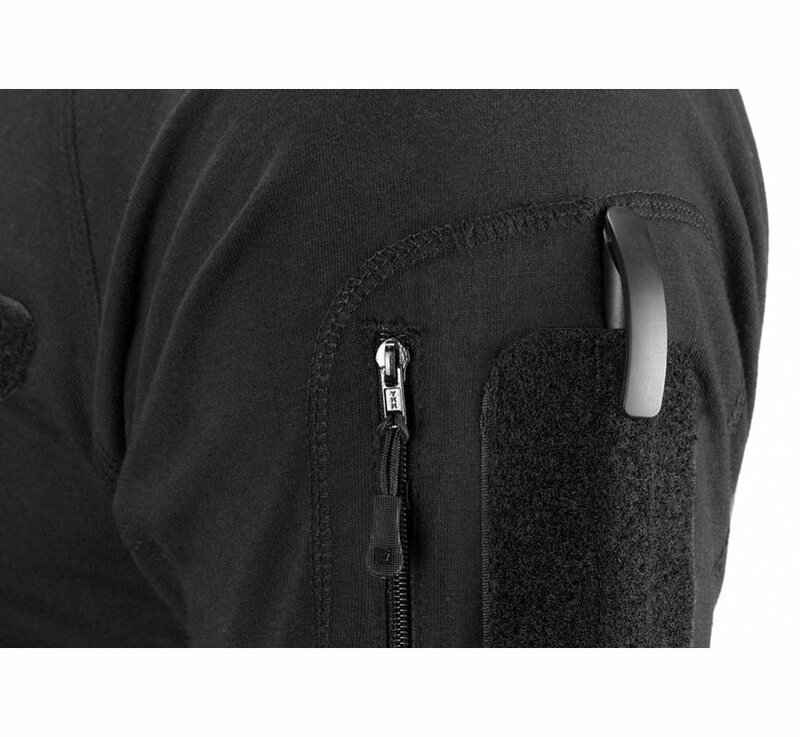 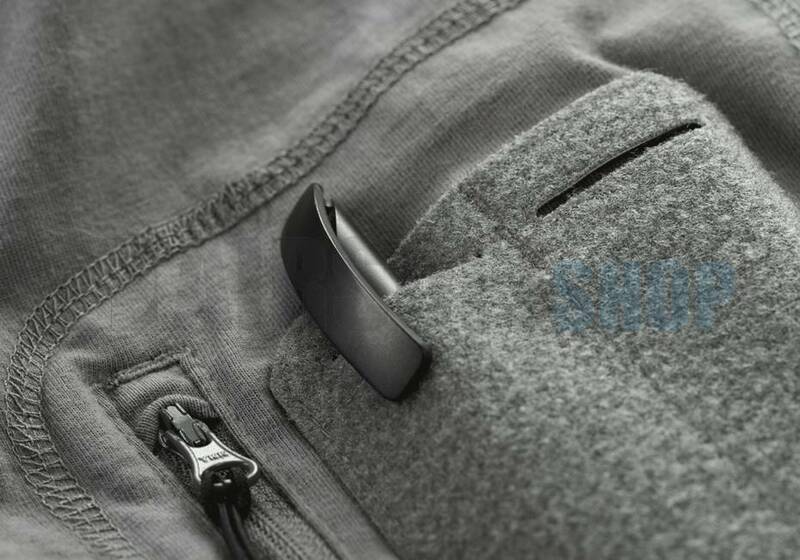 A hidden side pocket for mobile phone including cable outlet has also been included.